Garry Rogers Motorsport is seeing positive steps in the performances of Supercars rookie James Golding, beyond his results. 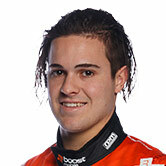 Golding is one of five first-year drivers in the field, having raced with GRM in the Dunlop Super2 Series in 2015 and ’16 and contested the last two PIRTEK Enduro Cups. 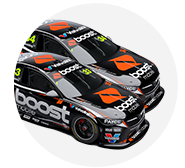 Ten races into his maiden campaign, Golding is 25th in the points, above only Tickford Racing’s newcomer Richie Stanaway, with 18th and 17th his best qualifying and race results. 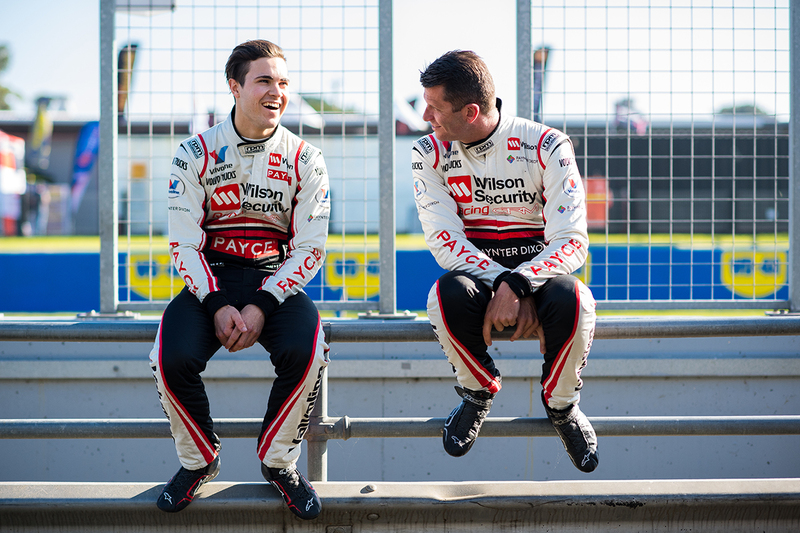 The 22-year-old qualified inside the top 20 for both legs of the recent WD-40 Phillip Island 500, finishing 25th on Saturday as a consequence of early damage and 19th on Sunday. Like fellow rookie Anton De Pasquale for Erebus, Golding was not called in before the early Safety Car in the Sunday race and had to double-stack with team-mate Garth Tander at the first stops. That dropped him from 16th to 24th when racing resumed, with team director Barry Rogers encouraged by his drive from there. “With the Safety Car, we probably let James down a little bit when we missed it, and I noticed Erebus missed it as well,” Rogers told Supercars.com. “Internally, the call was that they didn’t believe the Safety Car was going to be called and we let them go past. “The ones who were thinking the other way brought one of their cars in that first time around before the Safety Car came out. “Once it went past the start-finish line and the Safety Car came, we had to stack, that probably cost [Golding] five or six positions at the end of the day. “To be honest with you, the consistency of his lap times, he made quite a number of passing moves throughout the race, I think it was a positive. “The result, probably looking at it on paper didn’t look that positive, but if you look at the way he drove, the consistency of his lap times, I think it’s certainly something to keep working on. 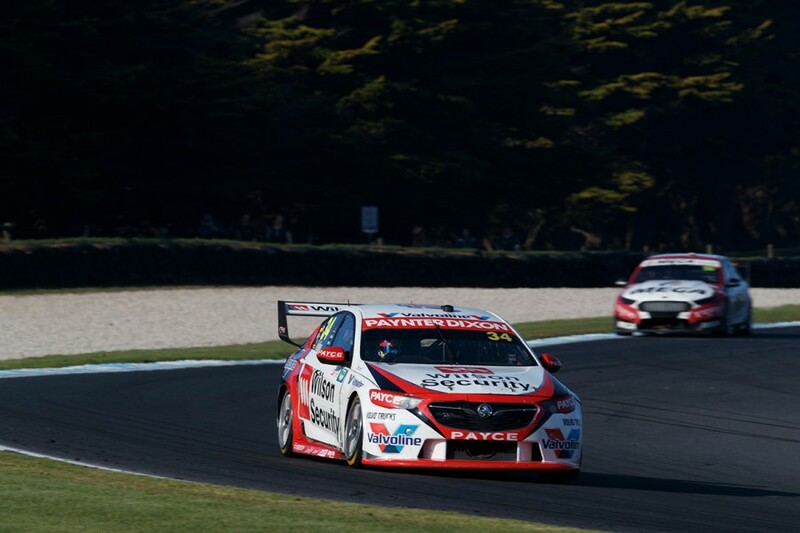 Tander finished 11th and 10th at Phillip Island to move into 11th in the standings. Golding qualified 0.2510 seconds and 0.0938s behind his team-mate on the two days, the closest he has been so far this year other than when Tander had a misfire at Albert Park. De Pasquale and Jack Le Brocq are the lead rookies to date, 18th and 19th in the standings, with Golding having topped the class in one of the 10 races ahead of next weekend’s Perth SuperSprint. Known as Bieber within GRM, Golding finished on the round podium on his last visit to Barbagallo Raceway, in 2016 in Super2. “De Pasquale’s probably been the one that has been the most impressive so far of the rookies,” Rogers observed. “For Bieber, Phillip Island was certainly encouraging from the weekend.